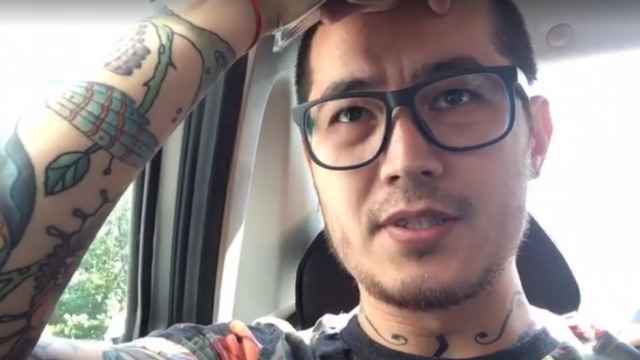 Russia's Supreme Court has overruled the decision to deport Khudoberdi Nurmatov, a gay journalist who writes under the pen name Ali Feruz for the investigative Novaya Gazeta newspaper. 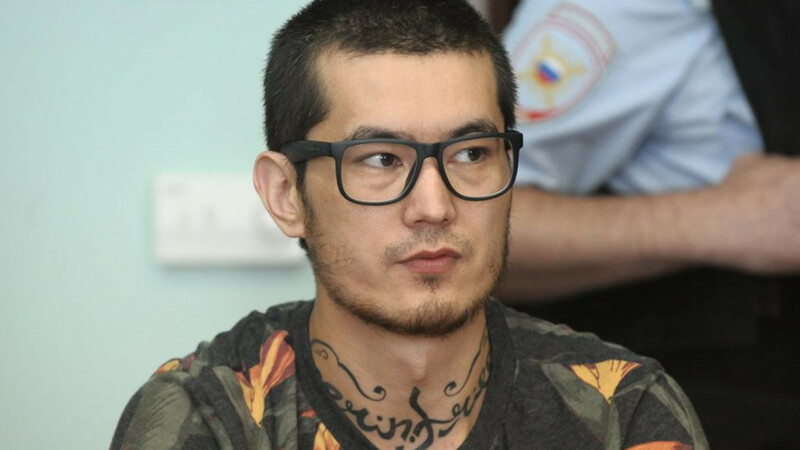 A Moscow city court ruled in August to forcibly deport Nurmatov to Uzbekistan, where he holds citizenship, for violating migration law, while his Russian asylum application was turned down by a court in October. The journalist's supporters say that he risks persecution and torture in Uzbekistan and have launched an international campaign in his defense titled: "We Don't Have the Right Not to Save Him." Russia's Supreme Court overturned Nurmatov’s deportation order Monday, ruling that his case “had not received the necessary legal evaluation." 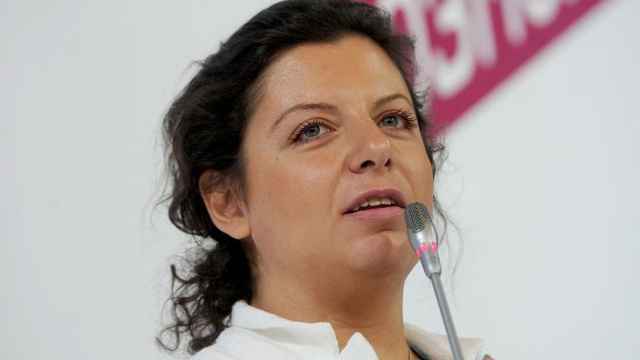 It urged the Moscow City Court to review a letter sent from the German Embassy confirming that Nurbatov has permission to reside in Germany. The Supreme Court also said that the city court’s indefinite extension of Nurmatov’s stay in a temporary holding facility for foreigners was "an unjustified restriction on his freedom." The Kremlin said the move looked "illegal and discriminatory." 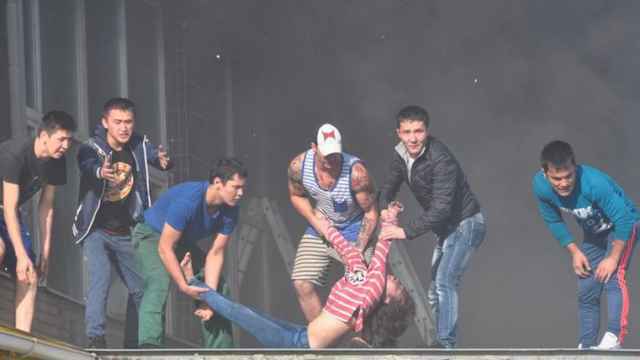 Of 17 Victims, 14 Were from Kyrgyzstan. Authorities Add Print House Owner and Engineer to Wanted List.